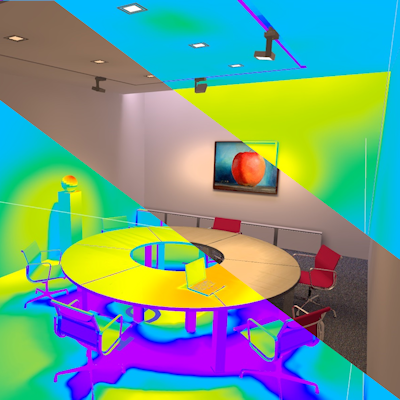 LightCube designs advanced Lenses for LED applications on different materials. 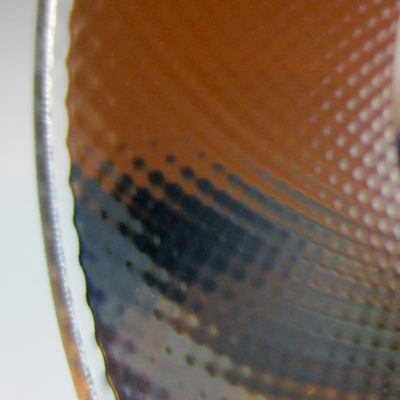 Lenses can be designed on PMMA, Polycarbonate and Silicon materials. LightCube has a strong partnership with KDG OptiComp to ensure both accurate and fast prototyping and state of the art lens injection moulding. Integration with manufacturer ensures that the project will shift from r&D phase into mass production seamlessly. LightCube studies, designs and prototypes reflectors both for Chip on Board LED technology and mid power LED applications. By means of high reflectance materials with different diffusion coefficient a perfect balance between beam direction and uniformity can be studied and achieved. The optical design of the LED system originates both from customer photometrical requirements or from an environmental lighting specs. LightCube can design the LED lamps to light up your building, road or special application.